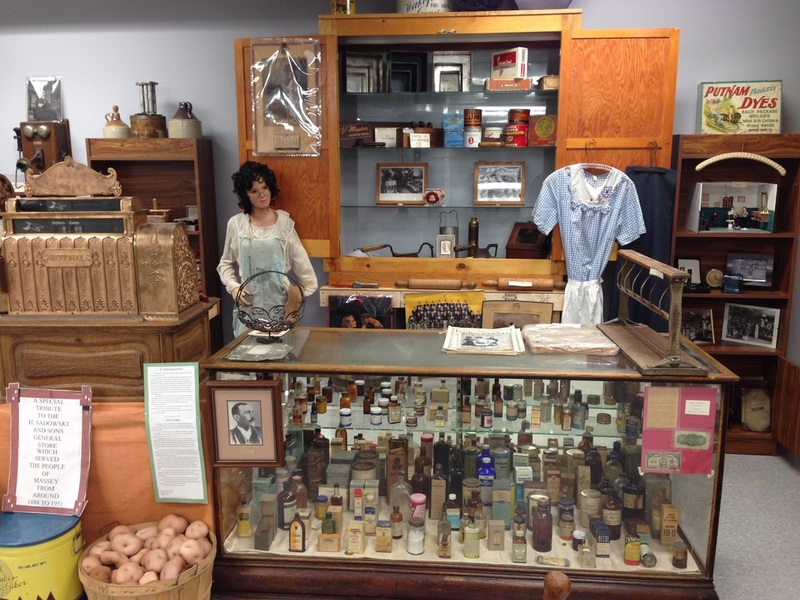 This exhibit is a salute to the Sadowski family who operated the Sadowski General Store. On display on the counter is the original cash register from the store, which dates back to 1911. It takes anywhere from 8 to 10 keys to operate. The store was opened in the area in 1880 and sold a wide variety of merchandise, most of which is on display. 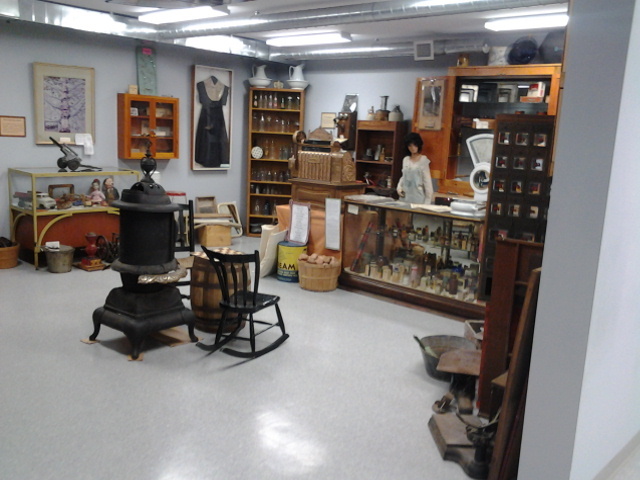 This includes an antique telephone, eyeglasses, coal oil lamps, tonic bottles, spittoons, and many more items. The store closed its doors in the 1950s.